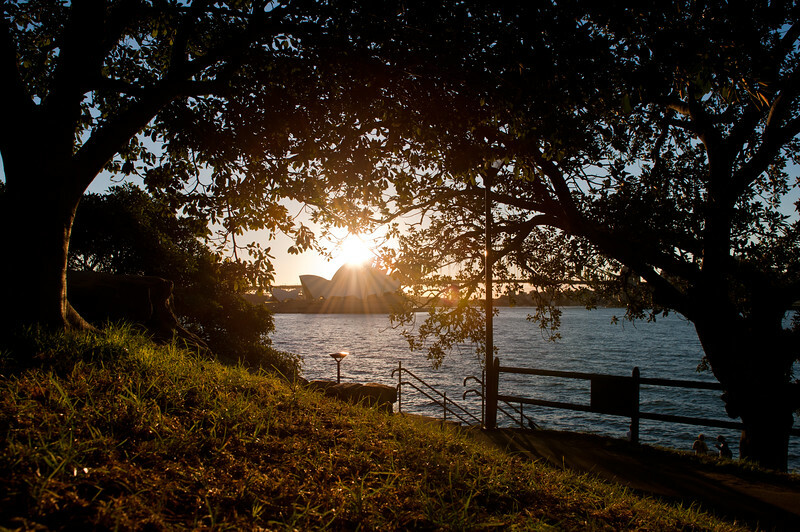 Sunlit Sydney Opera House. 6th May 2010. From Mrs Macquaries Point.